Ruthie has the perfect life...she just has to give it up every summer. It’s Memorial Day weekend, and at the very tip of Long Island, a woman is packing up her house by the sea. Ruthie Beamish loves her life—her job, her town, her daughter, her almost ex-husband, and her house. She has lovingly renovated it over the years until it has reached a state close to perfection. The catch? In order to afford it, the family has to rent it out during the best months of the year. This year, Ruthie’s summer renter will change everything. 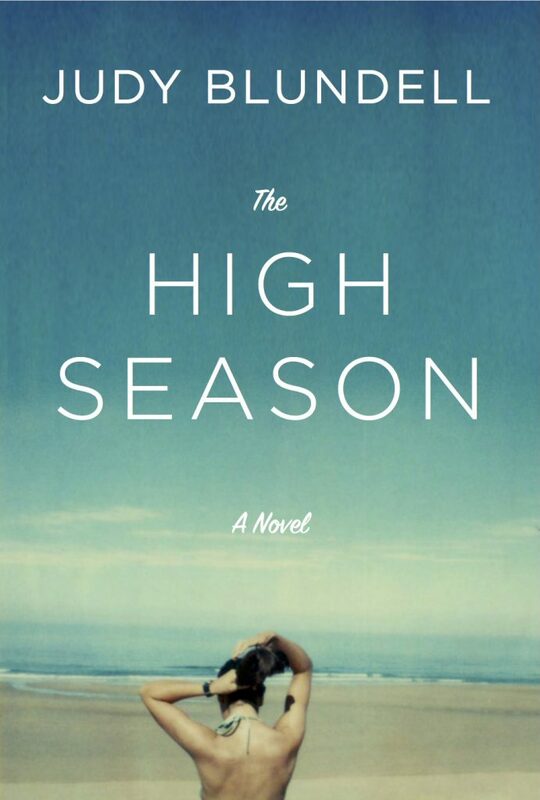 This is a story of perfect houses and imperfect lives, wayward husbands and steadfast wives, new lovers and ex-lovers, distracted mothers and troubled daughters, the heedlessness of privilege and the yearning for ease, a swoon or two, a little criminal activity, and the risks we take to keep our hold on what we have.